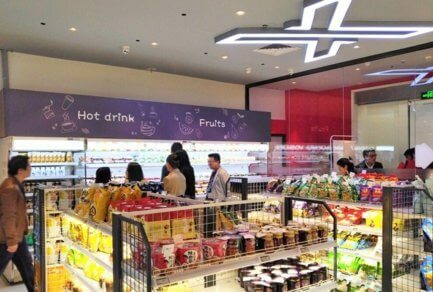 On March 22, JD.com announced that Nature’s Way, one of Australia’s most comprehensive quality health supplement ranges, has opened a direct sales store for its products on JD.com’s cross-border platform, JD Worldwide. The move marks another important step in the platform’s growing cooperation with top Australian brands. The new agreement comes as welcome news for Chinese consumers, who are focusing more and more on personal health and well being. Food safety—especially children’s food safety—is increasingly a point of focus for a consumer base that has witnessed numerous scandals. Australian brands, with their reputation for quality, are highly valued as having natural and trusted products. 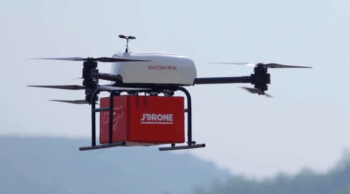 Brands like Nature’s Way are benefitting from JD.com’s cooperation with international logistics partners and will be able to leverage the company’s bonded warehouses and delivery network to ensure seamless, timely delivery to customers. For example, customers can receive Nature’s Way products as fast as the day after orders are placed. 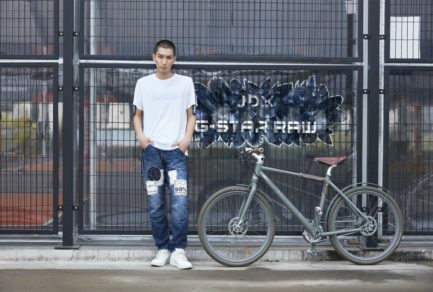 Collaborating with JD.com, which is trusted by Chinese consumers for its focus on quality and zero tolerance for counterfeits, creates a halo effect for products on the site. 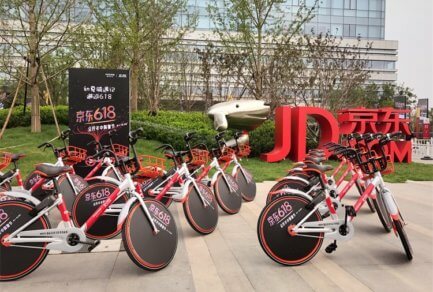 Further, JD.com’s customized marketing solutions allow foreign retailers to leverage vast amounts of data to better understand their customers’ shopping habits. Nature’s Way’s offerings include a wide variety of health products, ranging from vitamins (including kid’s vitamins) and probiotics, to superfoods, among many others. For over 75 years, Nature’s Way has built a reputation for its uncompromising commitment to quality, and for driving innovation and new trends. Every Nature’s Way product draws on a deep knowledge base, from the latest scientific research and nutritional studies to indigenous medicines that have been used for thousands of years, to ensure customers are receiving the very best health products. This includes Kids Smart, a leading kid’s nutrition brand under Nature’s Way. Over the past 10 years, Kids Smart sales have skyrocketed—now accounting for 50% of total sales of children’s vitamins in Australia. Today’s announcement comes as Australian food and health products have been seeing explosive growth in China. 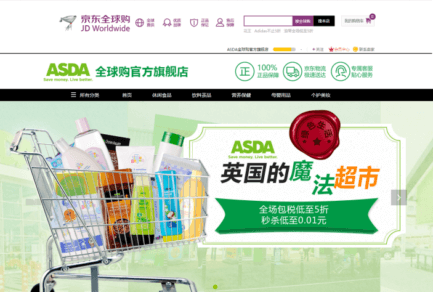 Two Australian brands, Swisse and Blackmores, rank among the top 10 brands on the JD Worldwide platform. 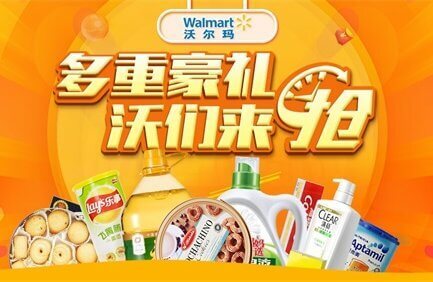 During last year’s Black Friday sales event alone, 100,000 bottles of Swisse products were sold on JD.com. 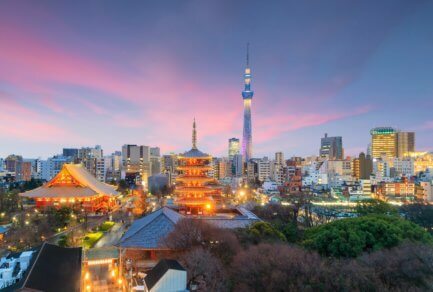 According to the Australian Trade and Investment Commission (Austrade), China has become Australia’s number one export market, with a total value of UAD 97 billion. 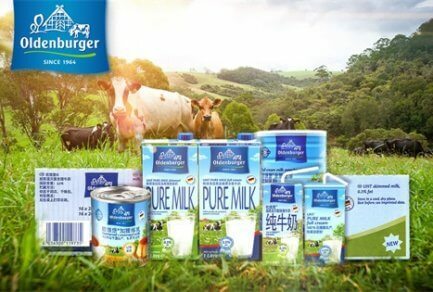 The most popular Australian product categories in the Chinese market are supplements, dairy, honey, food, skincare, cosmetics, maternity and baby products, according to Startrack, Australia’s leading freight and logistics company. 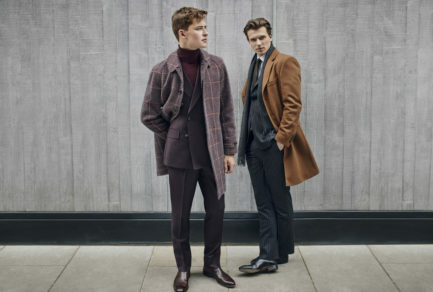 JD.com is rapidly becoming the preferred choice for Australian brands looking to expand in the Chinese market. Sales of Australian goods on JD Worldwide saw triple digit annual growth in 2016. 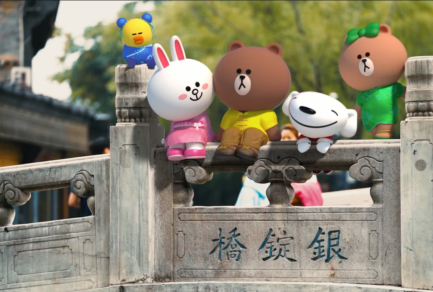 On June 29, 2015, JD.com established Australian Mall, a channel on JD Worldwide dedicated exclusively to providing authentic Australian products to customers in China. 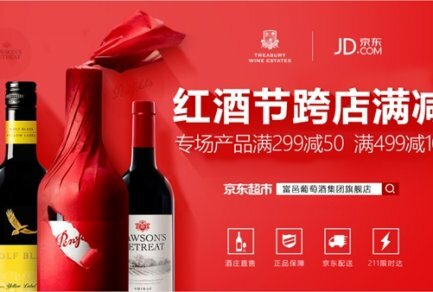 To date, JD.com has partnered with numerous leading Australian brands across popular categories, including wine, healthcare, maternal and children’s products, food and beverage, and personal care and cosmetics, enabling Australian brands direct access to more than 226.6 million Chinese consumers. The company’s strategic partners include Penfolds, Wolf Blass, Yellow Tail, Jacob’s Creek, Swisse, Blackmores and First Cut, among many others.